The Nintendo 64 Super Classic Game "Donkey Kong 64!" The Original Nintendo 64 gameboy Transfer Pak!" 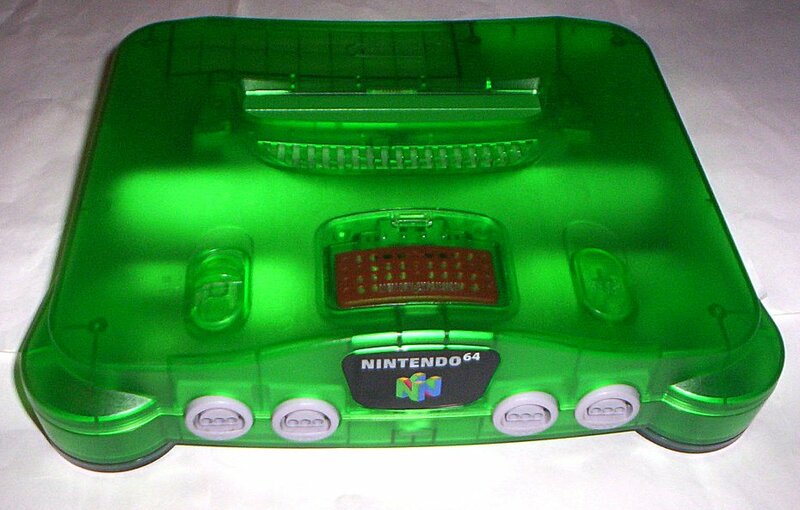 The Nintendo 64 Rumble Pack! Comes with the Original Nintendo 64 Memmory Exapansion Pak installed!